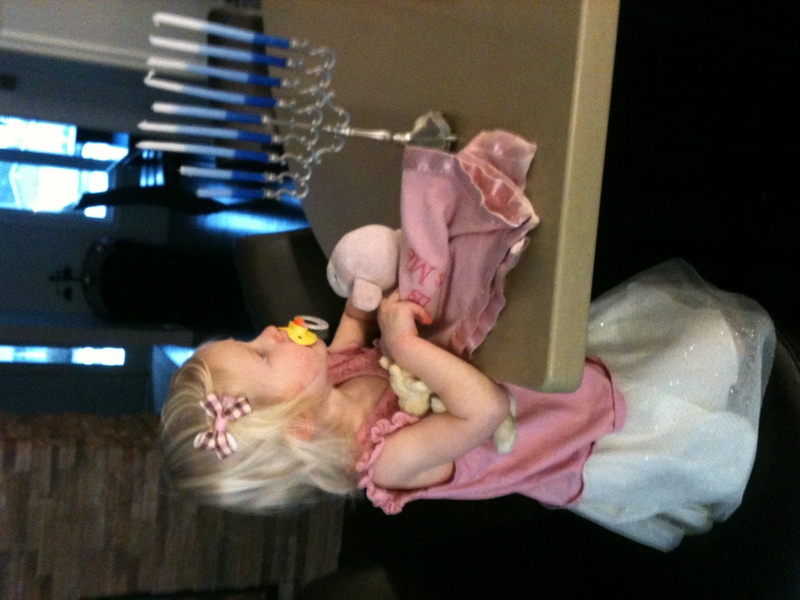 This week we have been excited to celebrate Hanukkah as a family. Hanukkah is NOT a subsitute for Christmas in our family it is just an added eight day celebration in which we honor and remember the works of our God. I love it because it is something that we do together every night as a family. It gives us the opportunity to teach our children about the miracles of God and how they can apply to our lives today. 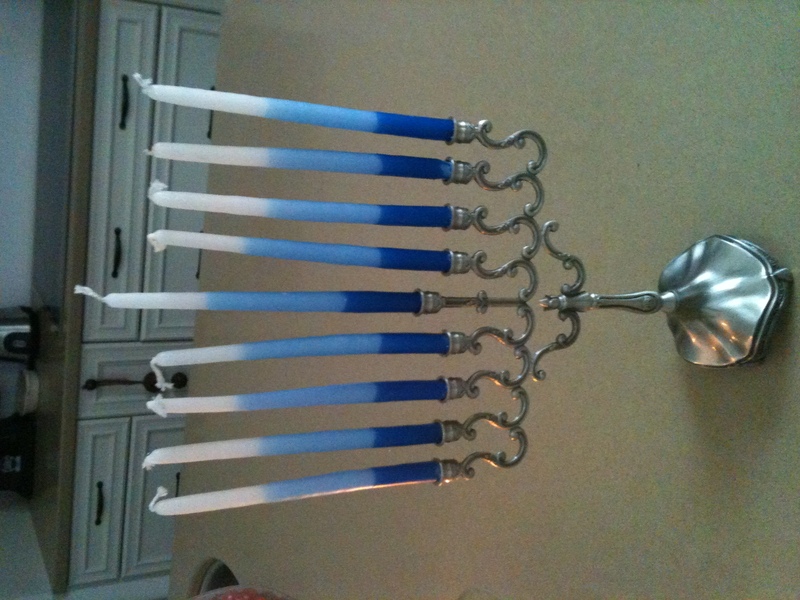 The Hanukkah menorah had nine branches, eight to remember the eight days of Hanukkah and one candle in the center to light the other candles. Every night of the 8 days we light one candle, say the blessing, and do a Hanukkah reading together about different aspects of light! Here are the verses that we will read over the course of Hanukkah this year! Around 164 BC, the Maccabees led by Judah Maccabee, wrestled Judea from the rule of the Syrian rulers. Hanukkah commemorates the recapture of Jerusalem by the Maccabees and the establishment of the temple. Once they regained control of the Temple, they began the task of purifying it. They rebuilt the temple and restored the interior and consecrated the Temple courts. They burnt incense on the altar and lit lamps on the lamp-stand to shine within the Temple. They decorated the front and renewed the gates. The Temple was then rededicated to God within festivities that lasted eight days. When they cleaned out of the temple they only found a small cruse of oil with enough oil for one day to light the lamps. They decided to light the menorah even with the small amount of oil and to everyone’s amazement the menorah miraculously burned for eight days until the new oil was available!! As they chose to honor God and get His household in order, He honored them by preserving the oil until they had enough, truly a miracle! Today we celebrate that Jesus is the light of the world and that through him we (his Temple), which was once desecrated is now in the processes of being refined, purified and consecrated for His works and purposes. Such an amazing picture of the Spirit’s work in our lives! Truly this is a miracle! Again it emphasizes the verse: “Not by might, nor by power, but by my Spirit, says that Lord (Zech 4:6) We don’t need to do anything to fix ourselves or purify our own hearts, what freedom! Giving Him leadership over our lives, transfers the control to Him and He completely heals and restores us! We did a fun craft today with the kiddos. 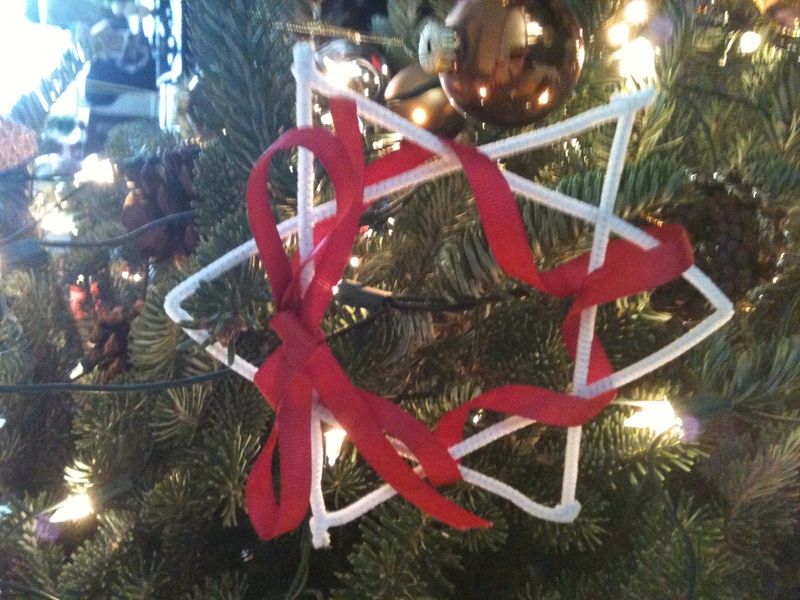 It is a star of David craft and we hung them on the tree after wards. It was SO simple but fun for them because they could really participate in it. We also talked about the significance of the Star of David in Jesus’ birth and how it led the wisemen to Him. 1. We took 3 pipe cleaners each and folded them in half. We cut one in half and attached it to the other peices to form two triangles, I then twisted them together to form a star of David. 2. 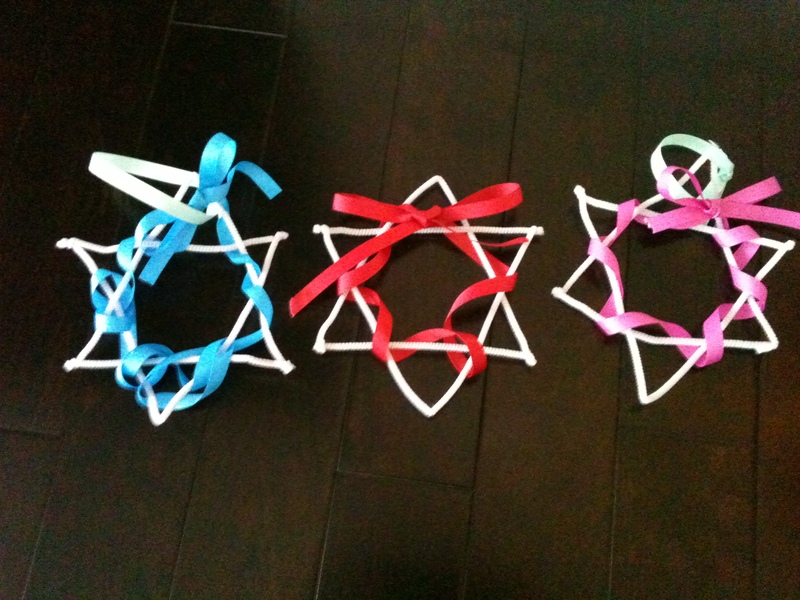 They each got to choose a color of ribbon and twirrled it around the star to decorate it. If I would have had them I think popsicle stick would have been fun to use because they could have coloured on them, however the pipe cleaners worked just fine. 3. Tie a bow at the top and we hung them on the tree (you can hang them where you want). They are cute, festive, and mess-free! Jesus is the light of the world, may you embrace that truth as you seek to know Him today! May you be restored and rebuilt on the foundation of our Savior and may to have a very Happy Hanukkah this year!! Do your roots go down deep? I was listening to my little Mercy, 2yrs old, singing these words over and over again this morning; “I wanna be unmoveable, unshakable, let my roots go down deep“…I think she learned them during worship at church, I’m not sure, but as I continued to listen to her sweet little voice I couldn’t help but think about a concept that my husband shared with me last week. My husband said that there have been studies done on trees grown in “bubble environments” without the influence of any external stresses such as; wind, snow, rain, etc. The trees, in these controlled environments would grow tall, however once they got to be a certain height they would fall over or snap in half. Not because they are rotten but because they cannot handle the weight of their branches. They learned from this study that there is an important correlation between the strength of these trees and the amount of external testing that they endure. The trees would break because they were not strengthen through the testing and trials of the winds or rain. Their roots were not strong nor did they go down deep because they were never tested or challenged. These trees are like people who never work out a single muscle in their body and then are asked to hold a 50 pound weight above their head! They can’t do it. Why? Because they are not strengthened for such a task. This concept can relate to us in a spiritual sense as well, just like the words of my daughter, if we want to be “unmoveable and unshakeable” in our faith we need to let “our roots go down deep” and in order to have that happen we need to endure trails and testing in our lives! We need to allow the winds of change, hardship and persecution make us stronger so we can handle the growth that the Lord will bring when we are ready. We cannot live in “bubble environments” and expect to be strong Christians. Don’t despise hardships but rejoice in them, knowing that they make us stronger and more equipped to fulfill the call of God on our lives. We need to pray and ask God to challenge us so that our character and our faith can be strong. May you be unmoveable and unshakable as your roots go down deep. May you endure the winds and rains of harship so that you will stand strong, ready to uphold the weight of His calling on your life! I thoroughly enjoy cooking with/canning natural and organic foods. I love the thought of eating and making real food without preservatives and other ingredients that I cannot even pronouce let alone spell:) Sometimes when I read the labels on certain food products I feel like I’m back in highschool learning about the periodic table of elements from chemistry class. So part of my mission this summer was to make my own jams, pies, pickles and to freeze in season fruits and veggies so that I can use them throughout the year! 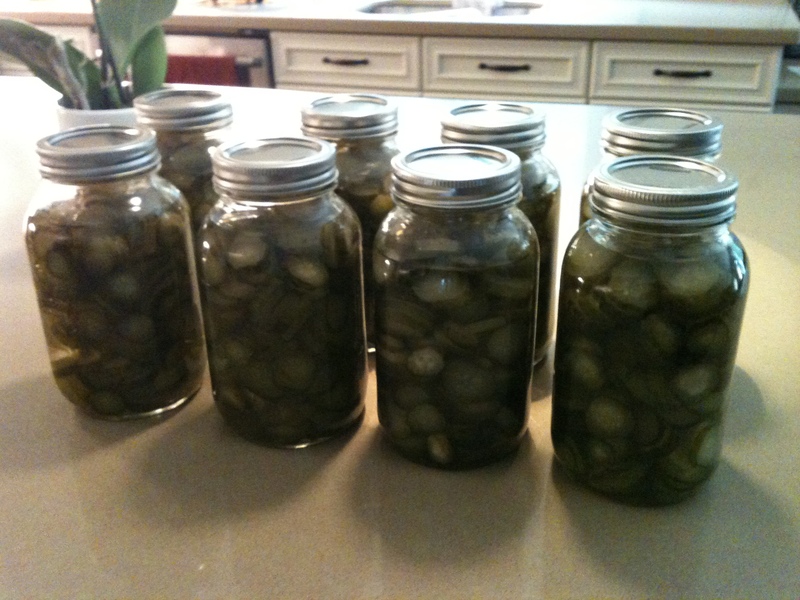 I would say that my pickles this summer were my greatest success. In this blog I am going to share how to make the pickles and what you will require to make them. First you will need a large stock pot which will hold the pickles while they cure for the 12 days. I wanted to share the recipe and a couple pictures. I didnt realize that pickling could be so simple. It took 12 days to make them but I only spent about 5 minutes each day adding to the mixture. It was extemely economical and now I have ten 2L jars of pickles to use for the next 10 months, which should take us to next summer. We love pickles, we eat about 1 jar a month. They are sweet crunchie pickles and used a lot of sugar but you can substitute with maple sugar it is completely natural and works just as well. I hope you enjoy this recipe as much as we have. The best time to make pickles in when pickling cucumbers are in season (July- early September), they are cheap and can be purchased at your local farmers market or at a local farm. In a large stock pot add 1 3/4 cup picking salt in a gallon of boiling water. Test for the strength by seeing if it will float an egg. 8 quarts cucumbers cut up. Put in brine for four days. 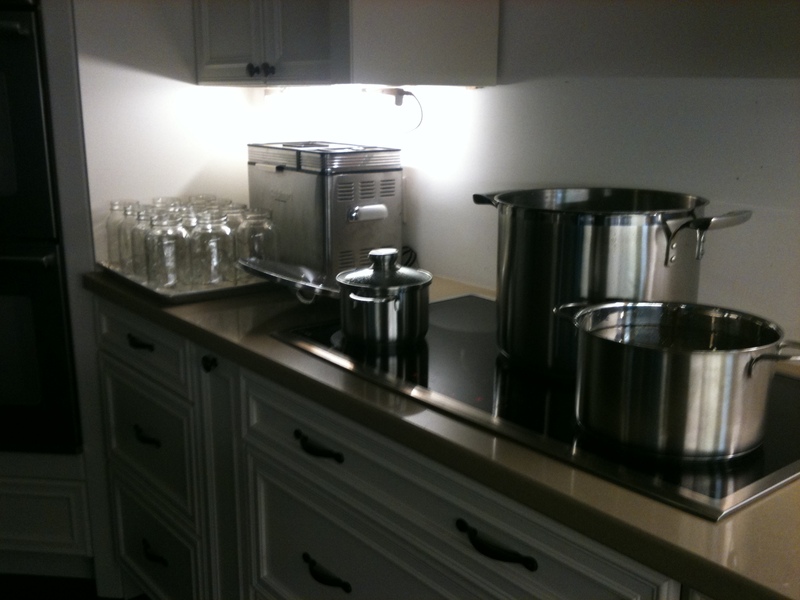 1st-4th day – Stir brine daily. 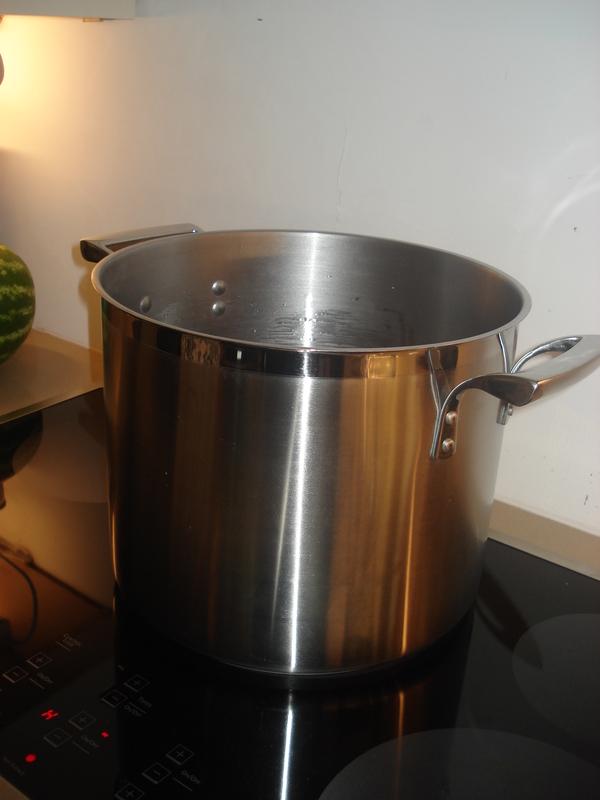 5th day – drain, pour boiling water over. 6th day – drain and discard water. Dissolve 2 tbsp alum in boiling water to cover. 7th day – drain and mix 8 cups vinegar with 8 cps sugar and put 3 tbsp mixed pickling spice in bag – bring to boil and pout over cucumbers. 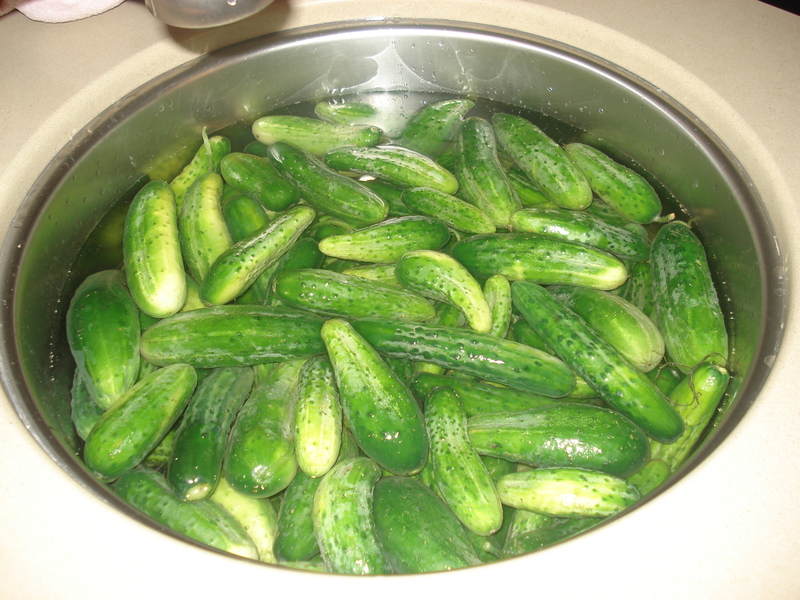 8th day – drain, reheat vinegar mixture and add 2 cups sugar – pour over pickles. 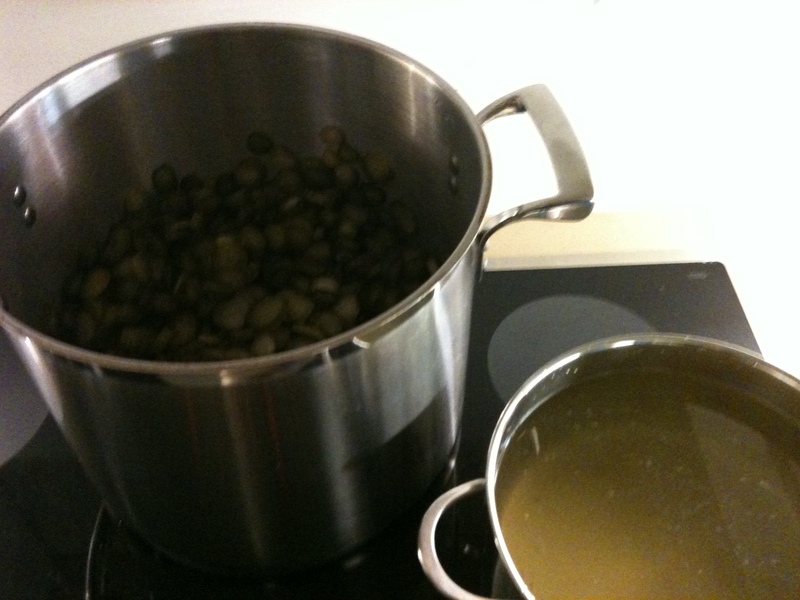 9th day – add 2 more cups sugar, boil mixture – pour over pickles. 10th day – add 2 more cups sugar and boil – pour over mixture. 11th day – 2 more cups of sugar, boil and bottle. At times my defenses have flared up because the tone of their voice implies that I didnt do anything at all. As if there is doubt in their minds that I did anything more than getting out of bed or sleeping through the entire day. The Lord really had to deal with my heart in this area of my life. Why was I so offended by their questions? Why do I feel like I need to prove my position? When I used to talk about my career in counseling as a therapist, I never had the need to defend my job but now as a stay-at-home mom I feel the need to defend it? I felt like telling them everything I did in a day; …”Woke up, had a shower (if I’m lucky), got dressed, made the bed, made 3 more beds, got the kids up, changed two diapers, did toddlers hair, picked out clothes for three little people, dressed the same three little people, brushed two sets of teeth, breastfed the baby, made breakfast, unloaded the dishwasher, reloaded the dishwasher, cleaned up after breakfast, gave out vitamins, by this time changed another diaper, hopefully brushed my teeth and hair, (not gonna lie, it doesn’t often happen), took out the garbage, threw in a load of laundry, did homeschool with the two little kids while the baby napped, change another diaper, hang out laundry on the line, put in a load of cloth diapers, played pirates (the kids were the pirates and I was the monkey – go figure:), read a couple books, attempted a puzzle, got snack out, fed snack to the two little kids, cleaned up, hung diapers on the line, put in a load of towels, got on our coats, packed into the van, did up 4 sets of seatbelts, headed out to the EYC, played and talked with some other mom’s (one of the highlights of my day), packed the kids back up in the van, another 4 sets of seatbelts, stopped at the gas station and filled up, realized I needed a coffee today, stopped at Tim Hortons, also added two muffins to my order for the backseat drivers in the van:), unloaded the van, kids played, changed another diaper, unpacked diaper bag, got out lunch, made two different lunches because they don’t like the same meal, cleaned up, ate the leftovers, fed the baby, changed another diaper, put on a show for 1/2hr, put the toddler down for a nap, set up the 4yr old for a quiet time, played with the baby, cut up watermelon for snack, started getting ready for supper, took the dry clothes in, hung out the wet clothes, put in the last load of towels, swept the floor, sent the messages from the phone calls for my husbands business that I answer throughout the day, put the baby down for her nap, sat down for 15 minutes in the silence and read by Bible and journaled (another highlight of my day), was interrupted by the 4 yr old who reminded me that quiet time is now over, cleaned up his room, got toddler up from her nap, make the bed again, changed a diaper, got out snack, cleaned up split juice with a mop, played in the playroom, got everyone dressed for a walk, went to the marsh and got cat tails, carried the 4 yr old home while pushing the double stroller because he was too tired to walk, (I felt like I was going to faint:), got dinner started, fed the baby and did a puzzle with my feet, played a swords game and lost, changed baby’s diaper, hubby came home, we ate, cleaned up, loaded dishwasher, talked about the day, took clothes off the line, folded clothes, put clothes away, undressed the 3 kids, bathed the 3 kids, got three sets of PJ’s on, had a bedtime snack, brushed teeth, read stories, said prayers, sand songs and put the two littles to bed, fed the baby, put baby to bed, came downstairs, cleaned up, did dishes, took out garbage, turned on dishwasher, talked with Jim, prayed, put my head on my pillow and passed out!”… that is what I did today and you? Some of you may be able to relate all too well to the job description above. It bothered me for a really long time, until I began to realize that it wasn’t a question of what I did as a mom, it was my view as myself in that position. I didn’t believe that what I was doing was important and I wanted to prove to myself and others that it was an important job. The Lord began to heal my heart and show me that what I do every day really does matter and that even if no one else notices that HE see me and says that it is worth it. I felt such a relief when I began to walk in this truth everyday, I didn’t feel the need to strive or prove myself rather I began to have a heart that was thankful for the job that He assigned to me. I now see each of these daily activities as worship to the Lord and as a duty that I need to be faithful to. 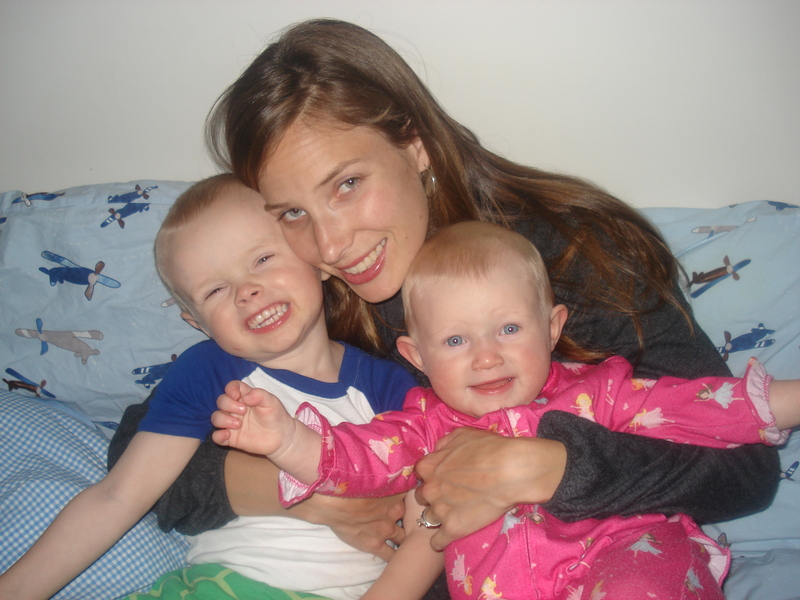 I am a mother and that is my full time job in this season of my life and I love it! I wouldn’t want to be anywhere else, looking after anyone else. I count it a blessing and a priviledge to stay home with my babies and I pray that I will be able to raise them to be all that God created them to be, this is my highest and most important calling in life! May you be encouraged to pursue motherhood to the fullest whether you stay home or work, remember that the little ones in your care are a gift and a blessing! You are valuable and important not because of what you do but because you are loved and accepted by your Creator! Throw all of these ingredients in the Blendtec, set to whole juice cycle. Once it is blended, pour into glasses and serve immediately. Makes enough for 4-6 glasses. I also water it down and give it to Mercy, 1year, in her sippy cup and she loves it. You can add more of less liquid depending on how thick you want it to be. This smoothie is chalked full of vitamins, essential minerals, fibre and protein. Perfect for warm days to rehydrate and replenish your body! I have been thinking, over the past couple of days, that I really want this blog to bless people, especially mothers. I want it to be like an arrow that is on target. I want to hear from you. Please comment. Let me know what topics, devotional ideas, or anything else you would like to see discussed on a regular basis. I want to be real, relational and obviously relevant as I continue to encourage you. So, send me a message or post a comment. Let me in on some of your thoughts!!! Bless you all. I look forward to hearing from you! Hello to all you wonderful mothers out there! I feel compelled to let you know, that in this day and age, your role as a mother is so important. We have the power to shift a nation and to raise children who are God fearing, confident, whole individuals. I have been challenged with the thought that any woman can be a mom, biologically, but it takes a woman who desires to love, nurture and see their child excel, beyond their own accomplishments, to be a mother. Mothering is not an easy task, in fact, it is the most multifaceted, complex, demanding job on earth and it takes much skill and selflessness to master! This morning I was reflecting on my role as a mother. Often, people tell us to not do anything on mothers day, to take the day off, but I feel like today is an opportunity to, in all I do, remember how blessed I am to be able to serve my children and my family. You spit on your hands to clean off the faces of your children. 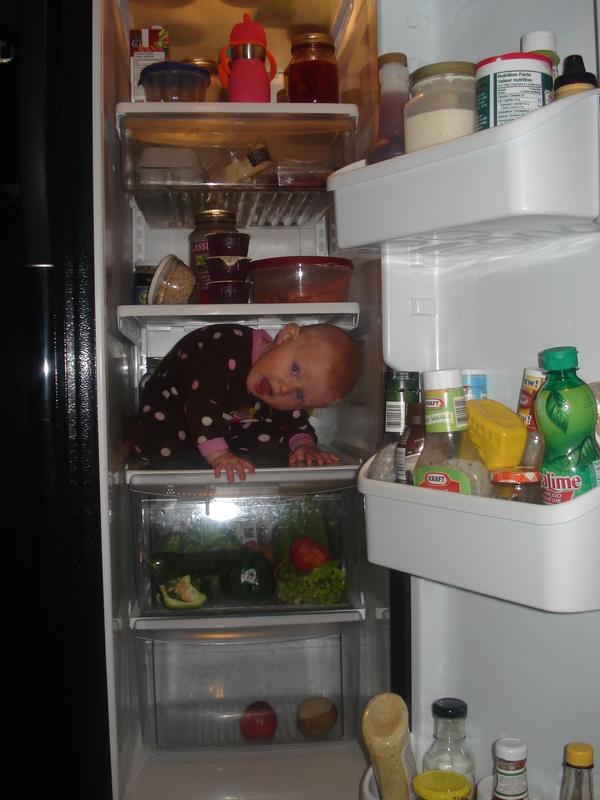 You can talk on the phone, pack a snack, wash the dishes, and breastfeed all at the same time. You cannot remember the last time you painted your nails. Your washing machine never stops running. You have thousands of pictures of your children but not one of you. You never leave the house without snacks. You reach into your purse to pay for groceries and you pull out a soother. You often think and feel that you are not capable to do this job but then realize that you wouldn’t trade it for the WORLD! 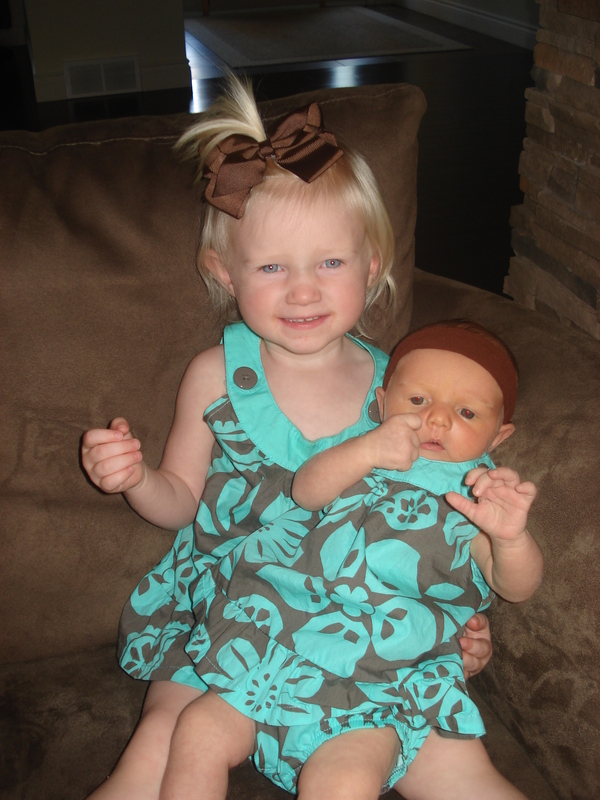 I cannot explain the overwhelming joy that comes to my heart when I sit down and think about my children. The emotions, the desire and the love are too much to express in words. They can only be demonstrated through a life of expression. I began to wonder that perhaps all of these emotions, evoked in my relationship with my kids, are a way of God expressing His heart towards me. Is that possible? If I am only human, could that love and desire for me be even stronger since He is the creator of those emotions? Could my relationship with my kids be an example, on a small scale, of the passionate, burning, undying love of God? I do believe this to be true. As a mother, I am experiencing a picture of God’s heart for me. 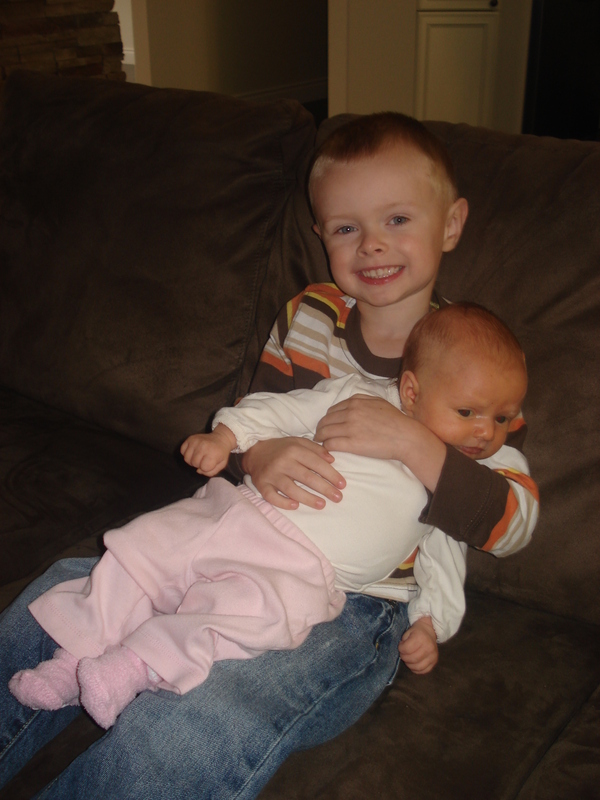 How I see my kids, love them, express my heart towards them, etc., are all examples of how God feels towards me. Wow! In realizing this, one thing becomes evident: I NEED HIM to show me how to love my kids. I want His guidance and mentor-ship on this road of motherhood. May all the glory of motherhood be given back to God because He is the one who made me a mother. He is the one who created my children and gave them to me. I pray that, today, each of you will feel a strong sense of God’s pleasure with you as a mother. 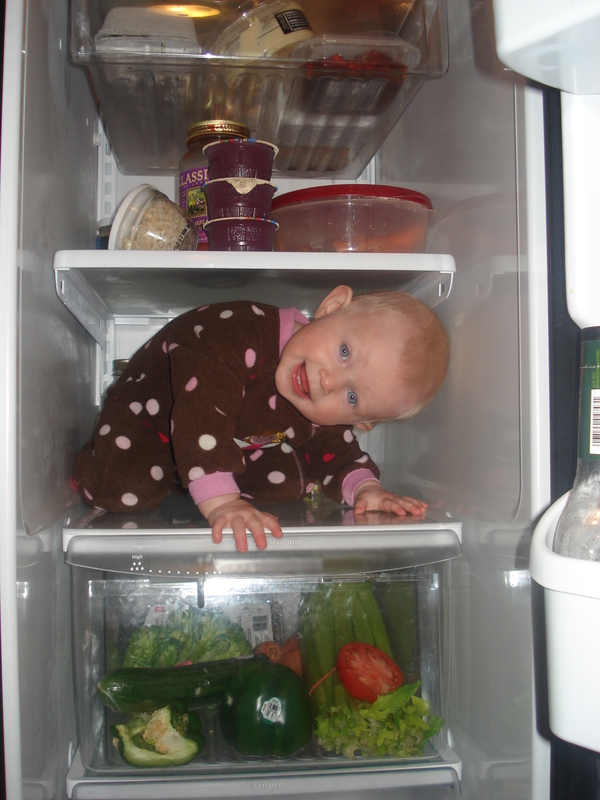 You play a vital and important role in the lives of your children and your family. The impact you have now is like an investment. The long term return is far greater than what you see now. If you plant seeds, you will reap a harvest! So in the mean time, between the planting and the harvesting, may you experience the joy, inner peace and contentment that comes from being a mother. May you realize, that out of your sacrifice, lives are being shaped, personalities affirmed, and world leaders are in the making. May you know that no one else, in the WORLD, can be your child’s mother and that NOBODY loves you like they do! HAPPY MOTHER’S DAY. Bless you as you continue to embark upon this journey of motherhood!